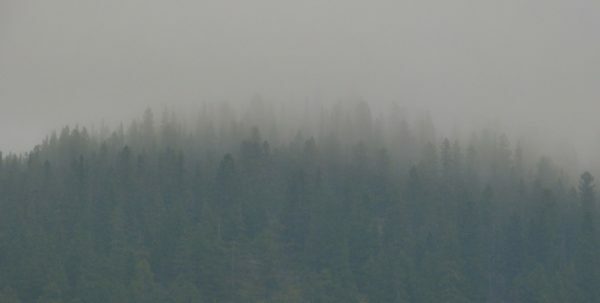 Wildfire season has taken us by storm once again. Between the toxic air quality, the respiratory health risks, and the stress that comes hand in hand with fire season, it's incredibly important to take care of yourself during this time. The stress and anxiety around fire season can be overwhelming for some who live in areas prone to brush fire. Even if you are not in the vicinity of a major fire, it's still possible to be effected by bad air quality. It’s important during this time to make sure we are doing everything in our power to take care of our health and reduce the effects of smoke inhalation on on respiratory systems. With the fires raging through California right now and much of the state effected, we want to share a few key ways to take care of yourself during this time. The most important thing you can do for your body is wear a breathing mask. Last year when fires swept through California, you couldn’t find a face mask in any store. Every shelf had been wiped out. The problem is not every mask works. Many people bought standard paper face masks that you might use to do yard work, but these masks do not seal to your face or have the filtration of an N95 respirator mask. 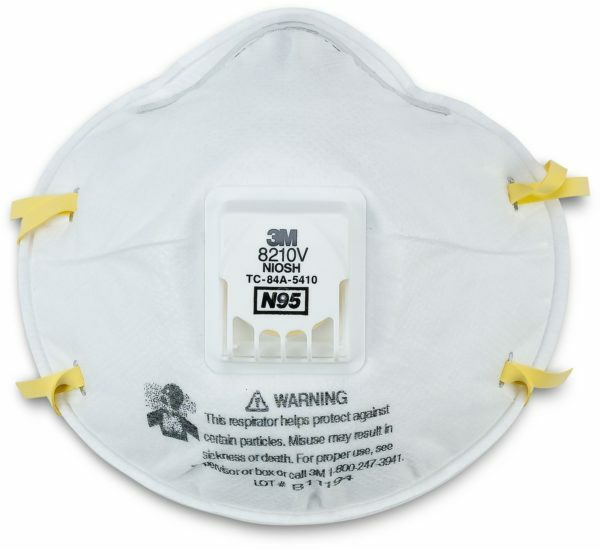 Please note, N95 masks do NOT protect you against chemical vapors, gases, carbon monoxide, gasoline, asbestos, lead or low oxygen environments. When fires burn through entire cities, all of the chemicals and particles from buildings, paints, machinery, and more, are released into the air. “Environmental chemicals reduce vitamin A by poisoning our ability to make vitamin A. This occurs when we are exposed to pesticides that poison cholinesterase and other esterase enzymes. A major function of the other esterase enzymes is to active vitamin A synthesis by hydrolyzing the retinyl ester precursors of the vitamin. You can find them in hardware stores and the government is mandated to provide breathing masks when their county is in a state of emergency. Many relief programs will also be handing out masks. Know your air quality and the air quality surrounding your area. AirNow is a reliable source that can tell you the air quality of your specific zip code while also showing you surrounding areas, your entire state, and the country as a whole. Understanding the air quality around you and the predictions for wind direction will give you time to prepare if need be. “Smoke is made up of a complex mixture of gases and fine particles produced when wood and other organic materials burn,” the Environmental Protection Agency website states. AirNow breaks down the air quality into six groups based on particle pollution in the air: good (0-50), moderate (51-100), unhealthy for sensitive groups (101-150), unhealthy (151-200), very unhealthy (201-300), hazardous(301-500). Counties will call Action Days which means they recommend you avoid any prolonged or heavy exertion outdoors. This is often announced for zones falling into the “unhealthy for sensitive groups” index, but is always called when the air quality reaches “unhealthy.” You can check this site to see if there has been an Action Day called for your county. There are a few herbal remedies that can help open and soothe your airways. These are a few of our favorite herbs to help strengthen the respiratory system—feel free to mix and match these to create a strong lung tea blend. Most of these herbs are available in the bulk section of your local health food store. After inhaling any amount of smoke you want to refresh your respiratory system. Drinking specific herbs and breathing in their aromas has many benefits other than just replacing the smell of bonfire with mint. Eucalyptus and chaparral are known for their antioxidant properties that help your body resist irritation. Both have a powerful smell that when inhaled directly fights irritation in the nasal passage and airways. Osha root also aids your body in resisting irritation by producing a similar effect to an antihistamine (although it technically is not one). Historically, osha root was used to fight asthma because boost blood circulation to the lungs, making it easier to breathe. Lungwort, peppermint and lobelia are natural decongestants that can serve as an alternative to antihistamine drugs that create a dependency within your body. Lungwort’s compounds have been found to effectively protect the lungs against harmful organisms that can cause disease, mucus build up, and irritation. Lobelia thins mucus to help clear airways. Similarly, the menthol in peppermint helps break up mucus in the respiratory system. Peppermint and lobelia are also natural muscle relaxers, along with elecampane. Elecampane is know to specifically soothe the tracheal muscle. While peppermint and lobelia help relax the muscles in the entire respiratory tract. When you have a cough and feel a tightness in your chest these herbs can work wonders. If you’re experiencing a dry cough try adding plantain leaf to your tea. Unlike most of the other herbal supplements plantain leaf actually helps your body generate more mucus which can help is soothing and ridding yourself of a persistent dry cough. For many people cooking or making a tea concoction can be soothing in itself. 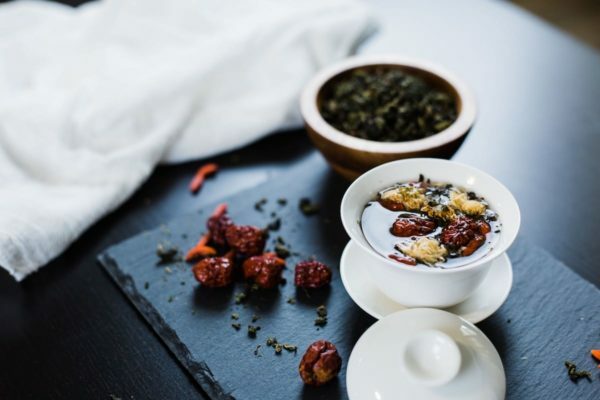 After a stressful week of worry it may be nice to spend an evening inside, out of the smoke, and create new tea blends to distract and ease your mind. We recommend experimenting with these herbs and finding a combination that taste great and supports your respiratory system in exactly the ways you need. Have you been affected by wildfire this year? How have you taken care of yourself? Opening up the comments for discussion.